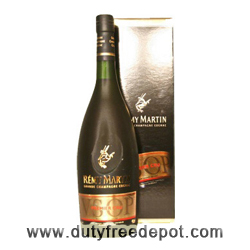 Remy Martin is a synonym for the best cognac you could possibly put your hands on. Every self respecting cognac fan cherishes Remy Martin for its distinctive and one of a kind smooth flavor, with great notes of fruits. 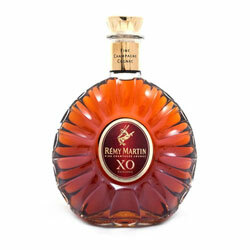 If you are looking a cognac for super special occasions or just to treat yourself - Remy would be it. Definitely.